Even if you have an ergonomic chair, your posture might still be terrible. You could strap yourself into a special device that prevents you some slumping or balance on a rubber ball, but you’ll definitely be a bit conspicuous around the office. Zami Smart is a stool designed to improve your posture and give you real-time feedback along the way, without looking like something you rolled out of your yoga class. 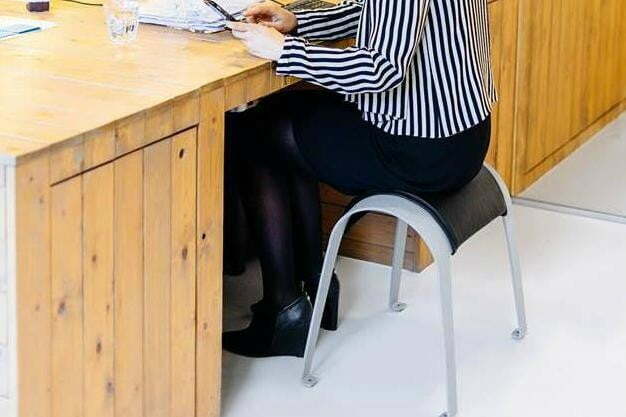 Dutch Designer Ruud-Jan Kokke and orthopedic surgeon Piet Van Loon created the ordinary-looking stool, which has a double convex form designed to enhance your posture over time. 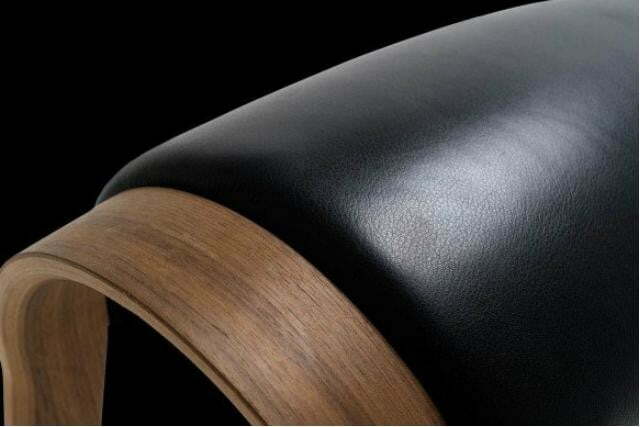 The stool has coated black steel and oak wood legs for a sleek, modern look, plus a leather-covered seat. However, the best part of its design may be its generic appearance: No one will even know you’re putting forth the effort into improving your posture. 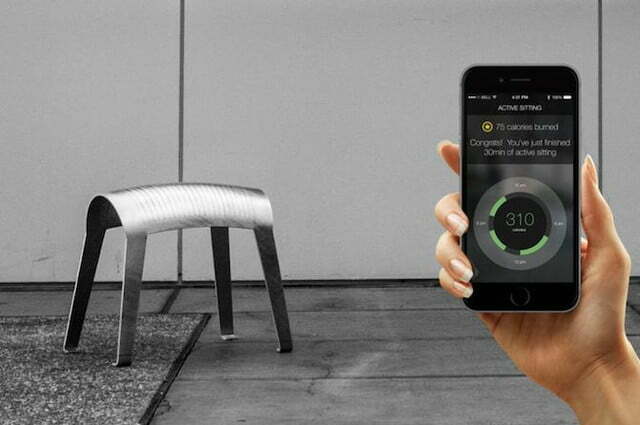 Sensors embedded in the stool’s legs sync with the Zami mobile app, which can show you statistics on your sitting time and how many calories you’ve burned. You can even view videos featuring core exercises, if you’re interested in learning new ways to enhance your posture. The retail price for the Zami Smart is set for $1,249, but if you preorder the device online, you can get it for $749. It’s set to be delivered to customers by November 2015. Not interested in sensors and statistics? 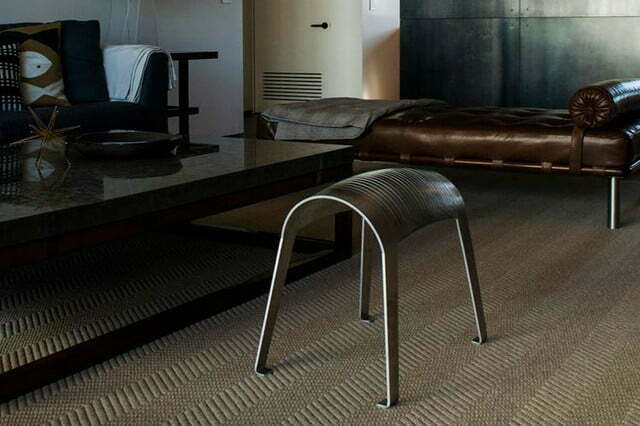 Kokke and Loon have created a stool called Zami Essential for those who want a tech-free version. The Zami Essential has the same double convex design but no sensors. It comes in beech, walnut, oak, or aluminum. You can still order an aluminum edition for $269 on the product’s Indiegogo campaign page, but the wooden Zami Essential deal for $229 has officially run up. Looks like there are quite a few people who strive for good posture!